Made in USA Morse Cage base plate offers four positions across 32mm of vertical adjustment. 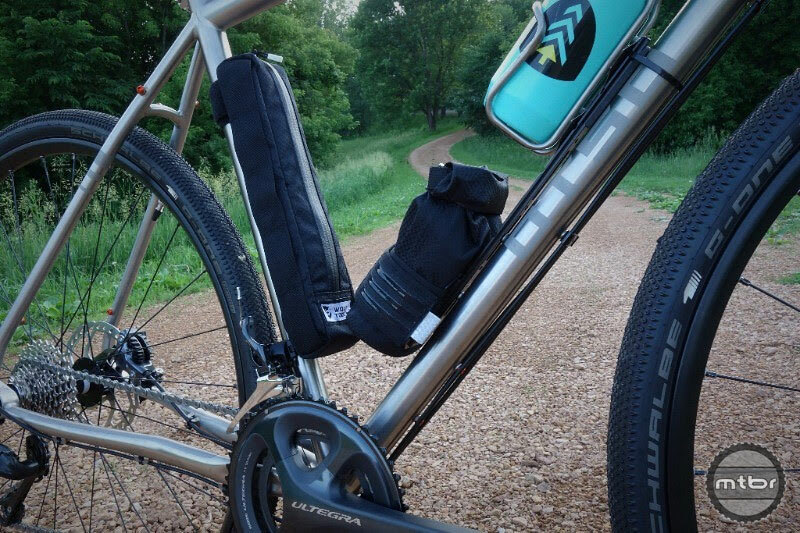 Wolf Tooth’s new B-RAD Roll-Top and Pump Bags provide secure, weather- and dirt-resistant on-bike storage to ensure that you’re never caught without the essentials. 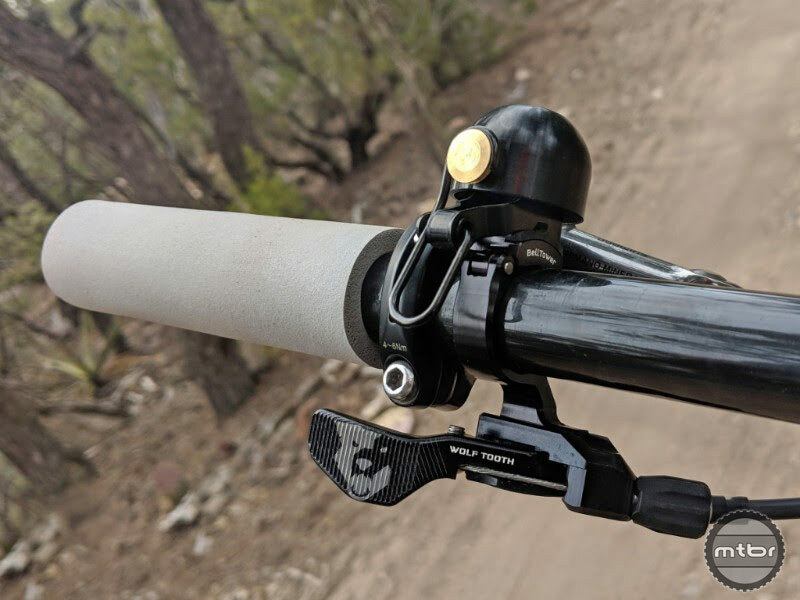 Wolf Tooth’s new range of Precision Headsets deliver tight-tolerance U.S. manufacturing, best-in-class sealing, and high-quality Enduro bearings. 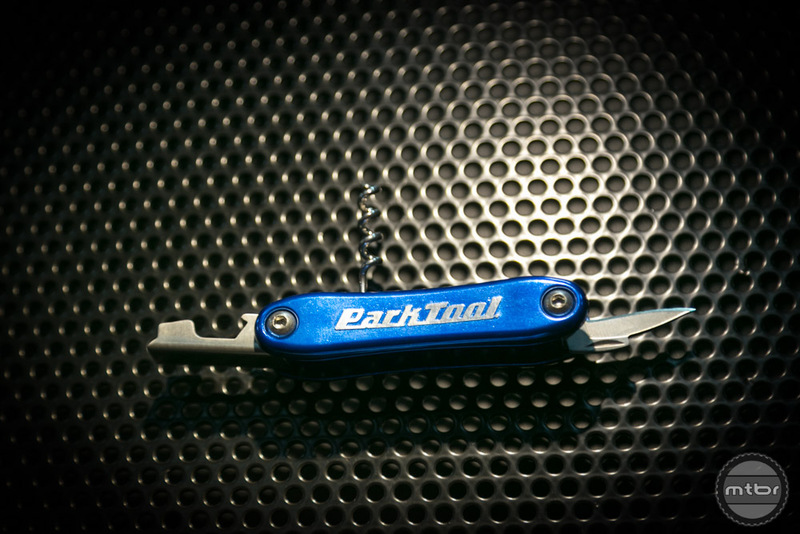 The latest product in Wolf Tooth’s new Pack Tools series, the 38g Master Link Combo Pliers pick up where most compact multi-tools leave off. 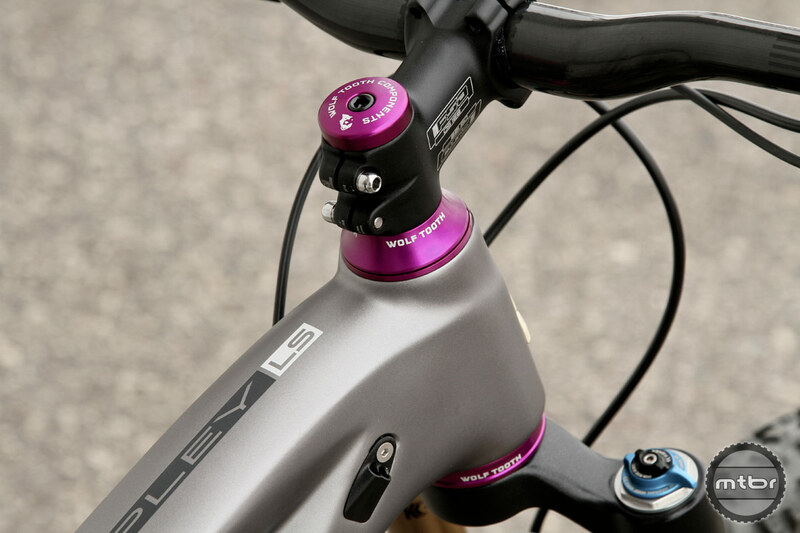 Tired of the old button style actuation lever on your RockShox Reverb dropper post? 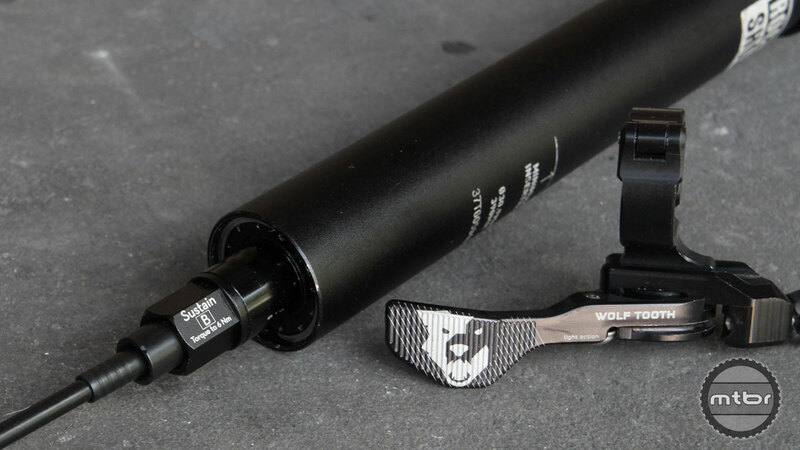 Wolf Tooth has a clever new solution to save your thumb. 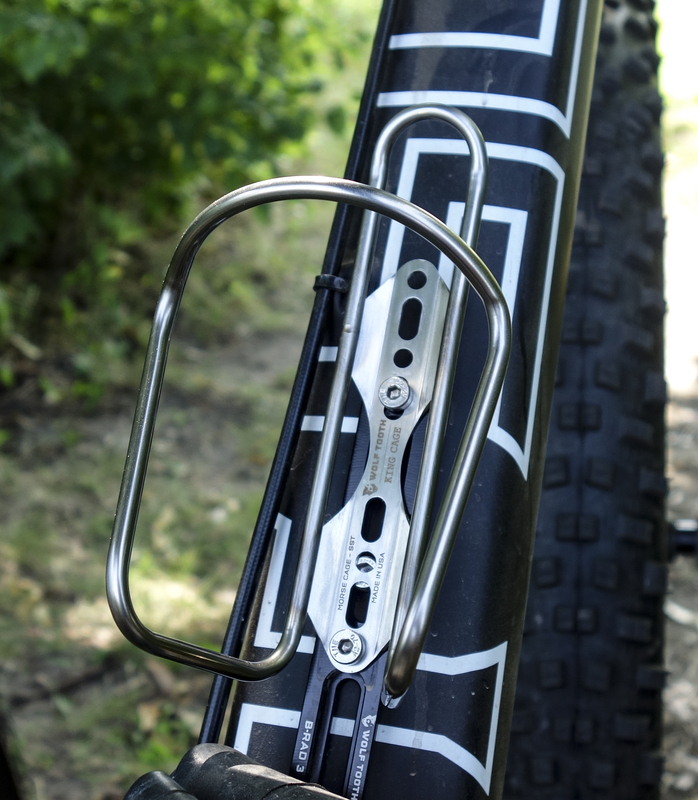 Wolf Tooth has created the best cable actuated dropper post lever on the market. If social media is to be believed, they’re working on a solution for the Reverb, too. 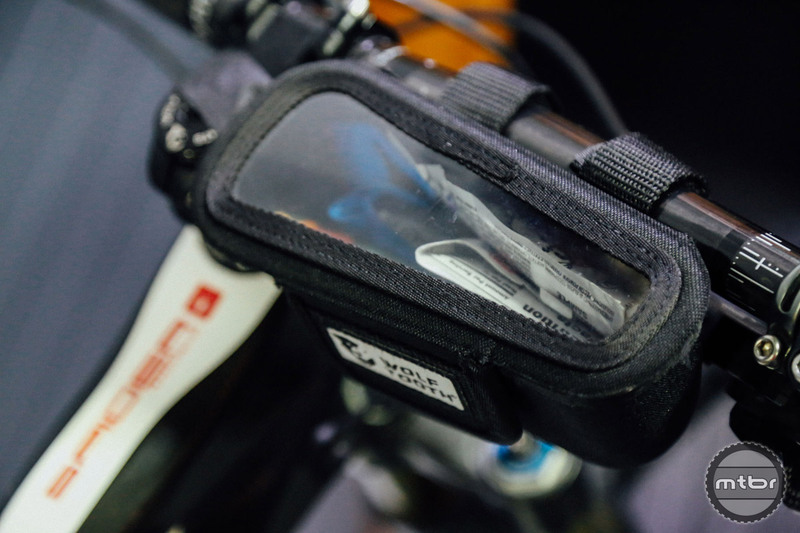 The new 9Point8 Digit uses the same bones as the Wolf Tooth ReMote, but has a modified leverage ratio and lever shape. 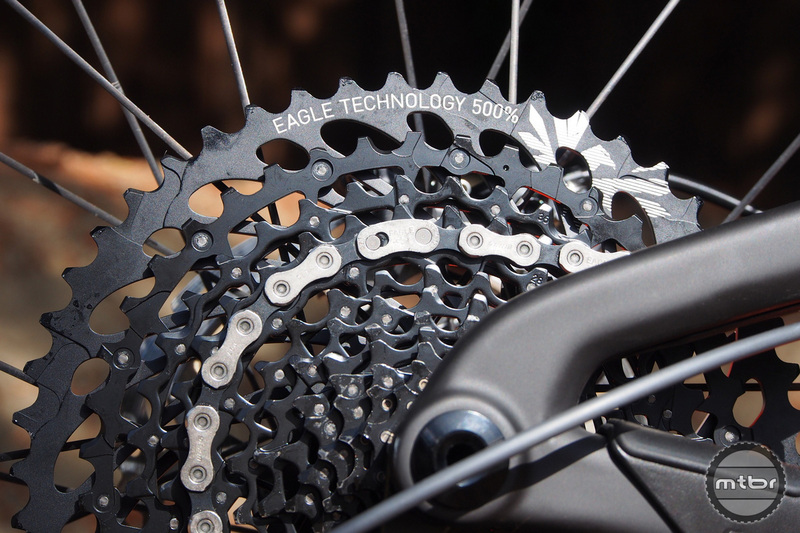 Lusting for SRAM’s new 12-speed drivetrain but don’t have the cash? 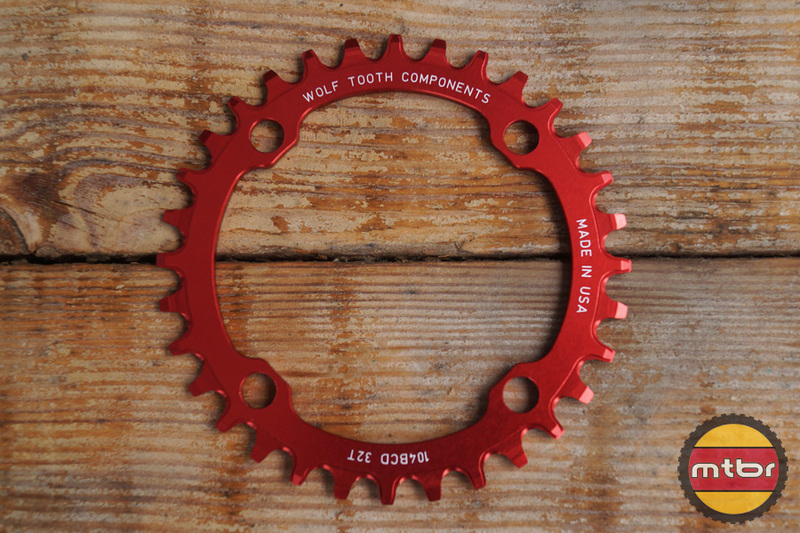 Wolf Tooth’s new 46-tooth cog gets you almost there. 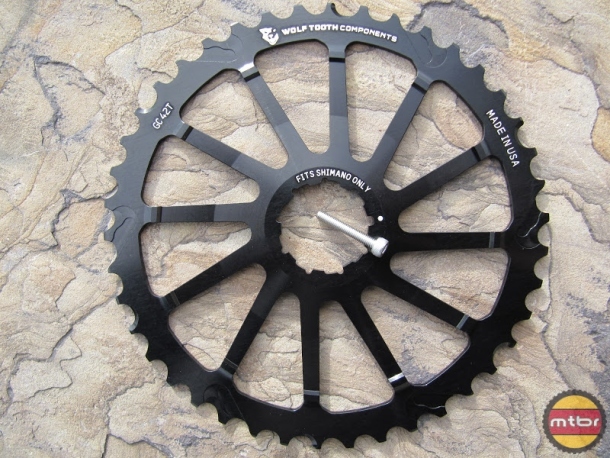 They’ve also launched interesting new chainrings and chainguide options. Wolf Tooth is king of producing clever aftermarket hop up kits or new product categories. 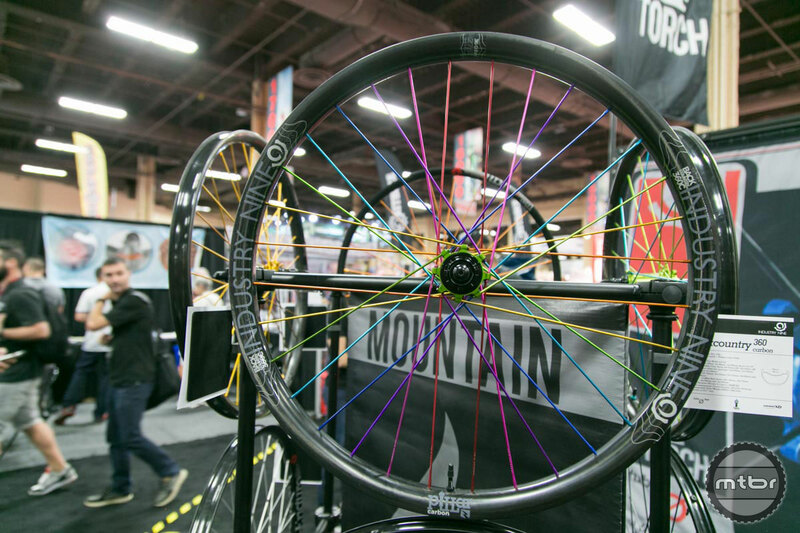 At Interbike, they were showing of a host of rad new items. 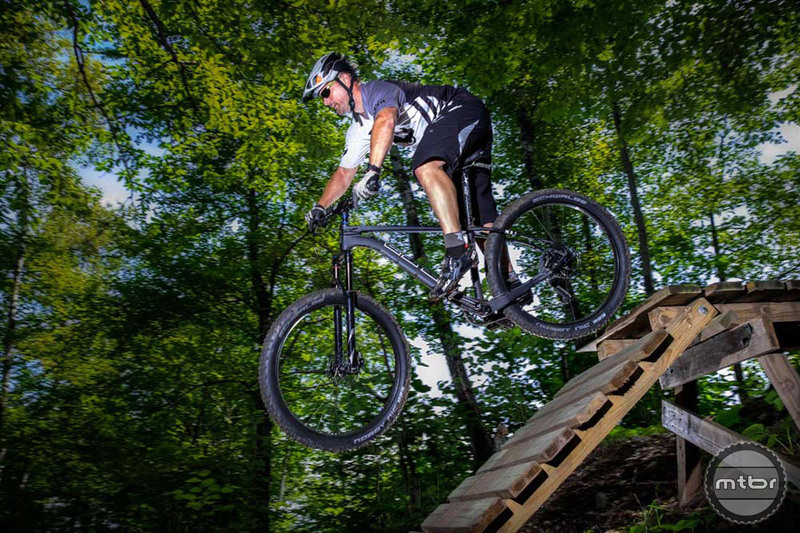 The crew from Wolf Tooth Components are getting into the bike building business, today launching Otso Cycles. 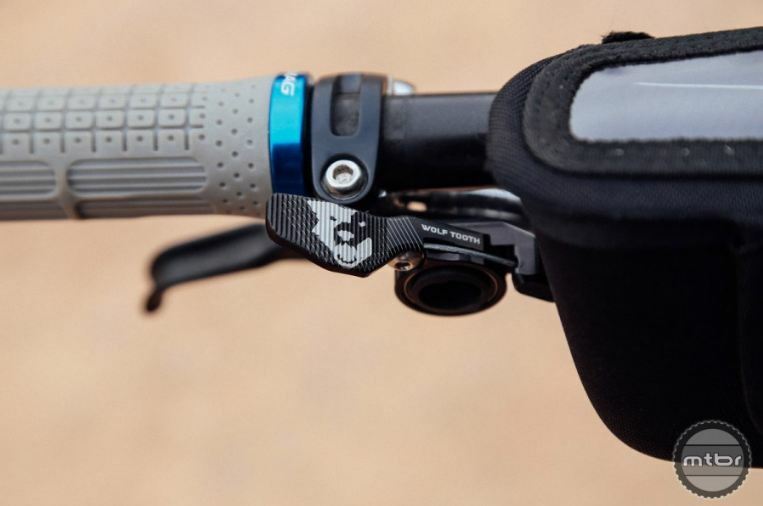 The initial product line will include two bikes. 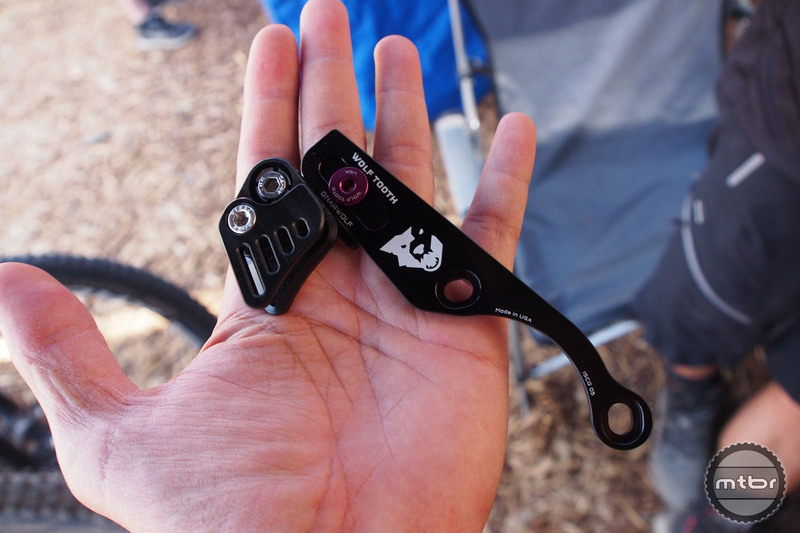 Wolf Tooth showed us their new chain guide called the GnarWolf. 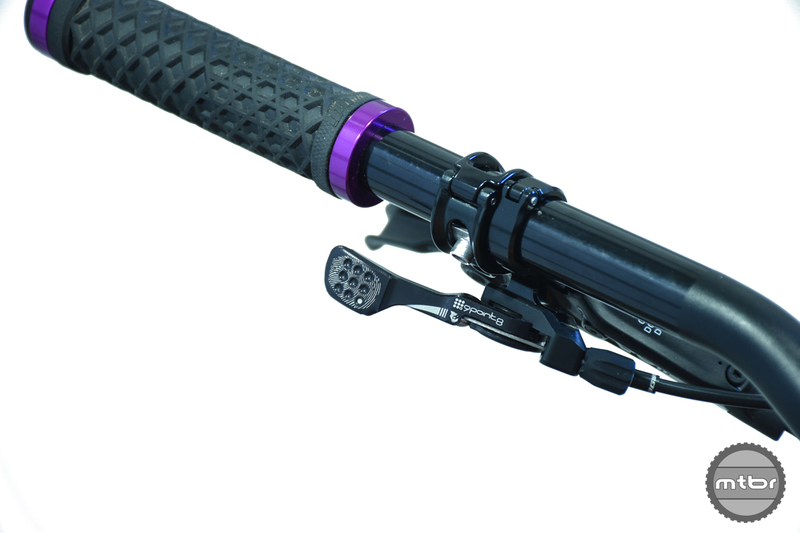 A lot of thought and engineering went into this device which is currently available in ISCG-05 mount for $64.95. 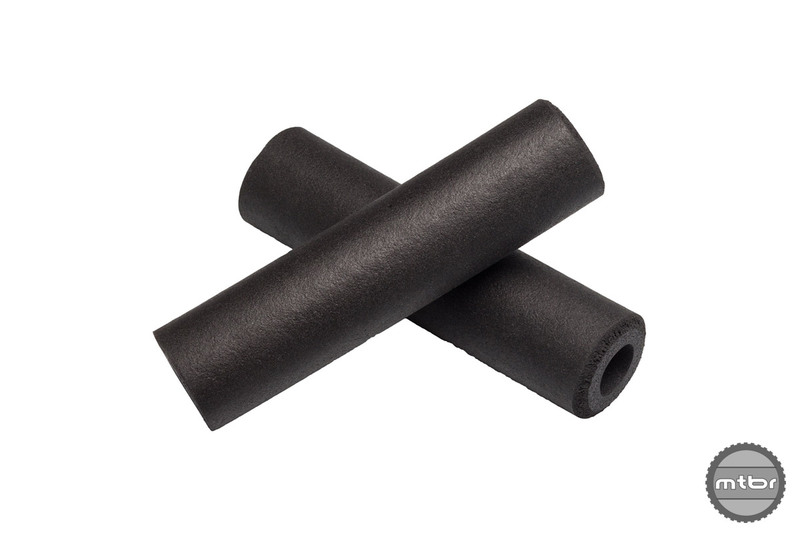 Until now, riders with big hands have slim pickings when it comes to grips. The new Wolf Tooth Fat Paw aims to change that. 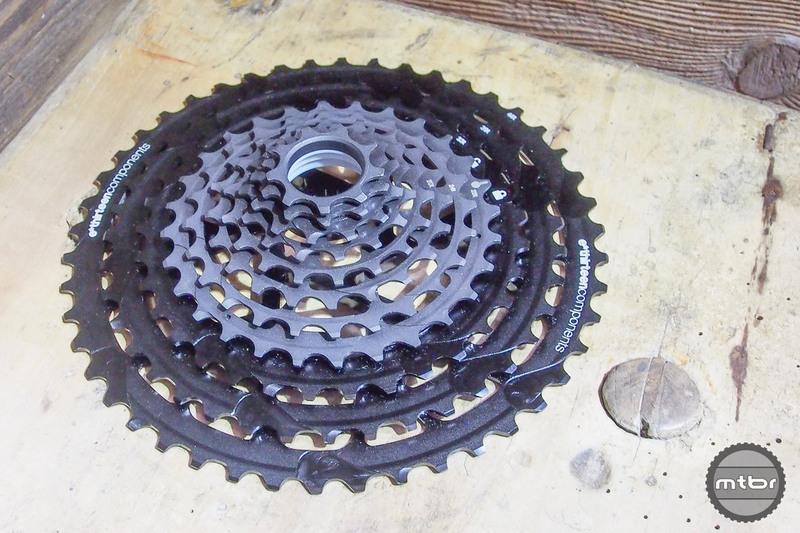 The Wolf Tooth GC 42T cassette adapter is a well-made product. 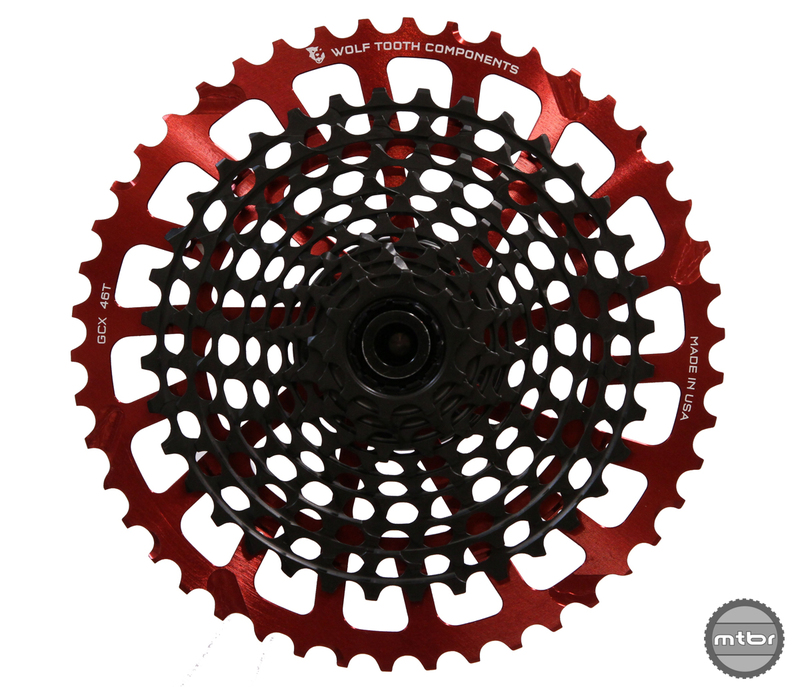 Their subtle ramping design makes for more precise and smoother shifting, and makes any 1×10 and 2×10 have a much wider range of gearing, allowing to compete against SRAM mighty 1×11 system for a fraction of the price. 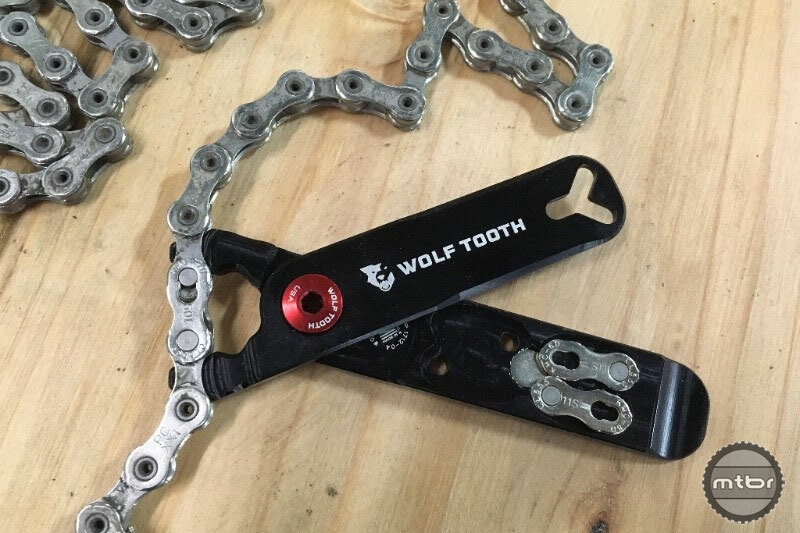 Check out our new batch of drop-resistant 1x chainrings, mounting bolts and a clever bottle opener/rotor truing tool from Minneapolis-based Wolf Tooth Components.